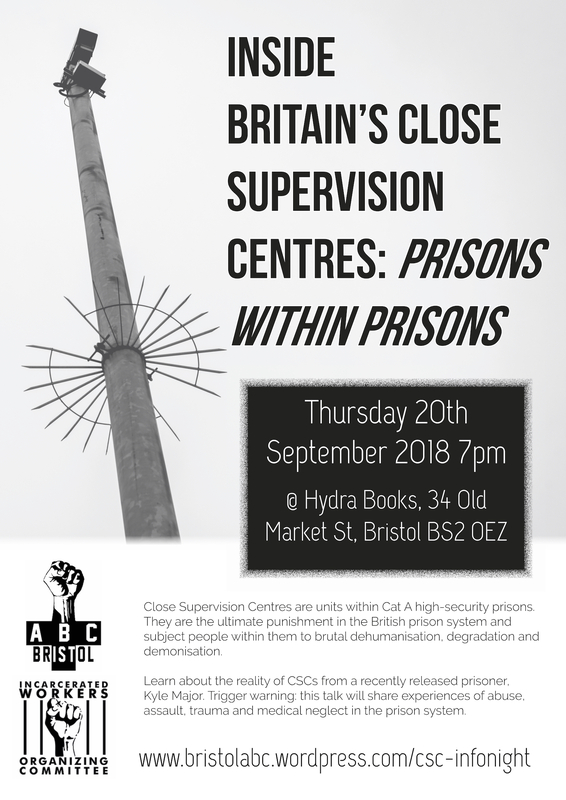 Bristol Anarchist Black Cross - Prisoner Support | Supporting prisoners in the struggle for a better world! Want to learn to legal observe at demos and / or skill up on relevant legal knowledge for when you are out protesting? 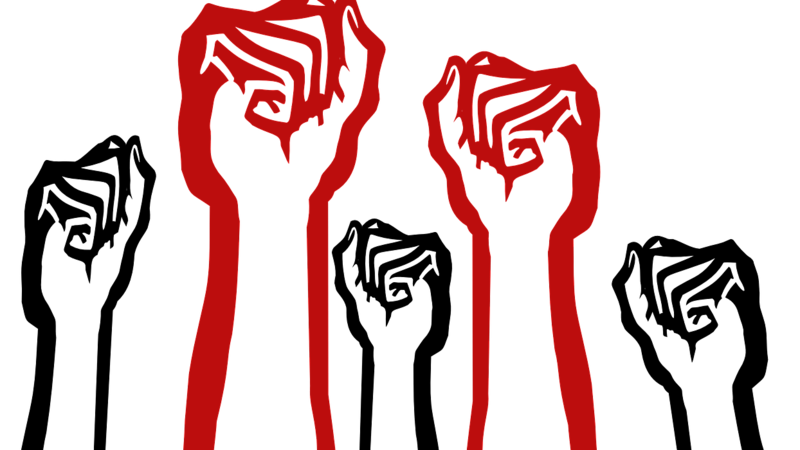 Sign up to a training with Activist Court Aid Brigade (ACAB) and Bristol Defendant Solidarity (BDS). Email courtsupport@protonmail.com to get your place. Please pass on to people you trust and bring something vegan to share for lunch. This event has been postponed so as not to clash with the delivery worker’s strike: 6-8pm at McDonald’s, Broadmead. We will be covering both online and street surveillance. SOCMINT (social media intelligence ) and OSINT (Open source intelligence ) what they are, why this matters and how to keep things watertight online – personal profiles and group page modding. Mobile phone security- dos and don’ts best practices and tips. Demo and group security and threat modelling, with contributions from BDS. We’re new around these parts so donations are welcome and will be shared with the awesome BASE! Content powered by the Electronic Frontier Foundation. We’d prefer if you don’t take photos and will be happy to provide content on request. In July 2017 a convoy of lorries delivering drilling equipment to the Preston New Road fracking site was spontaneous brought to a halt by protestors. Four people took the opportunity to climb up on top of the cabs of the lorries and between them stayed in occupation for 99 and a half hours, supported by supplies from locals. You can hear more about why in the video below. After a 7 day jury trial in August at Preston Crown Court they were found guilty of Public Nuisance. They were told to expect custodial sentences and were bailed to return. The sentencing proceedings began on 25 September (covered by The Guardian, and Drill or Drop). On Thursday 26th September unprecedented sentences handed down. Richard Loizou, 31 received 15 months immediate custodial sentences. They can expect to serve half of this time in jail, the rest on licence. Julian Brock, 47 had already served 3 months inside for non appearance at previous hearing. He received 12 months custodial sentence, which unlike the others was suspended due to his guilty plea – meaning he is thankfully now free. Please write to them! Info about this on the website. What: Bristol ABC is hosting ex-prisoner, Kyle Major, to speak at an event in September with the Incarcerated Workers Organising Committee. It is about his experiences in a Close Supervision Centre; one of Britain’s highest security prisons. Trigger warning: This talk will share experiences of abuse, assault, trauma and medical neglect in the prison system. To start off the Week Of Solidarity With Anarchist Prisoners (23rd-30th August) we bring you this fun evening of Poetry Music and Information on Prisoner solidarity and how you can join in and prepare actions of support. At Hydra Bookshop 34 Old Market Street, BS2 0EZ Bristol, UK. This is a good opportunity to meet others and throw ideas around about upcoming actions you could do in solidarity with Anarchist prisoners! This event if free, but we hope to also make it a fundraiser for prison abolition projects and the International anarchist defense fund, so donations are very welcome!